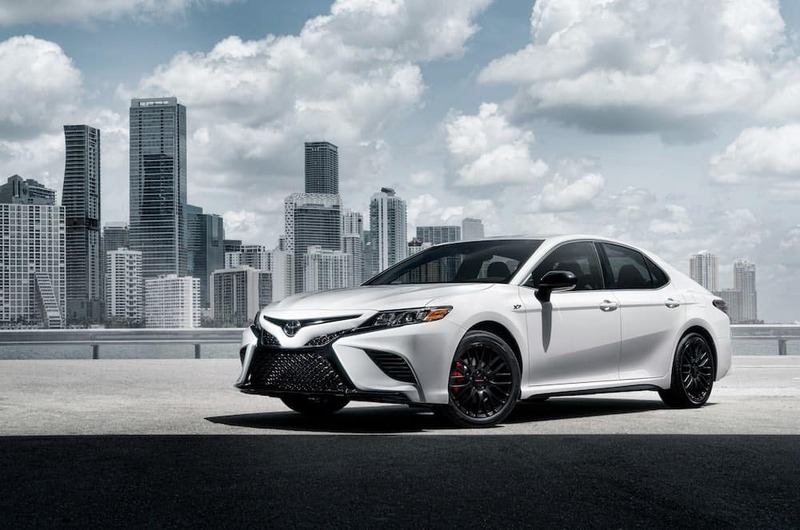 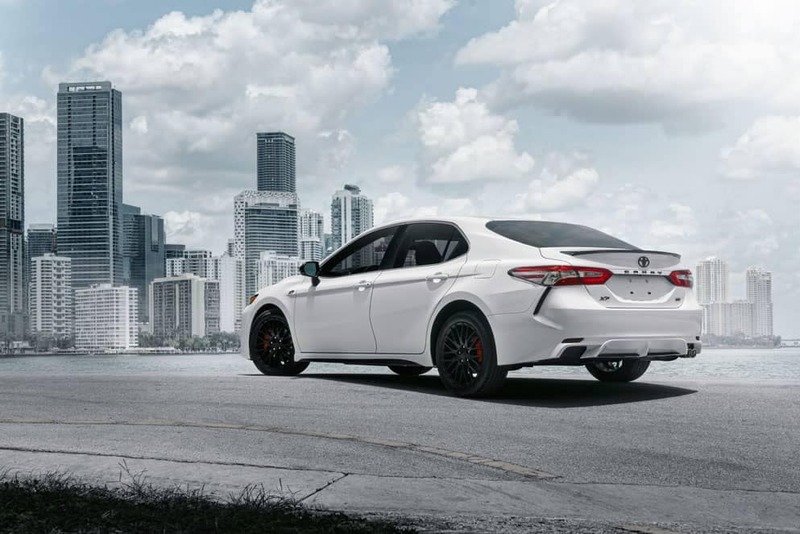 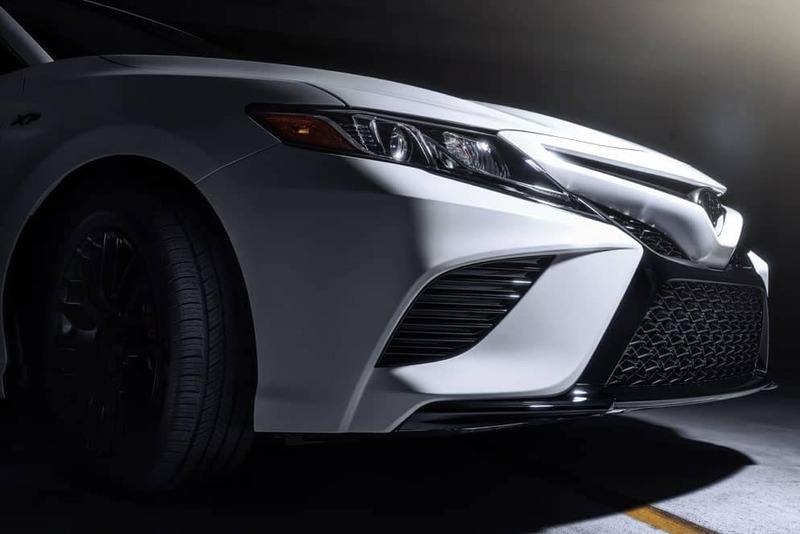 Exclusive to Southeast Toyota Dealerships, Toyota X Series models offer racing-inspired upgrades that are sure to turn heads on the streets of Pooler. 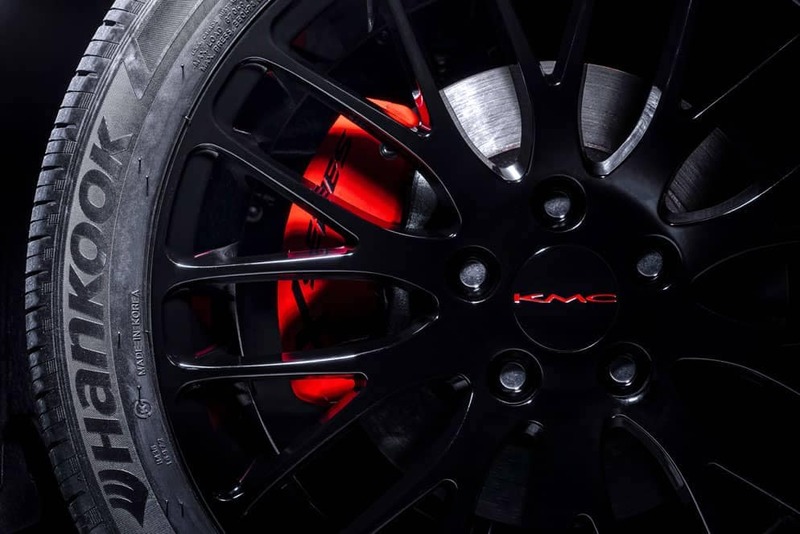 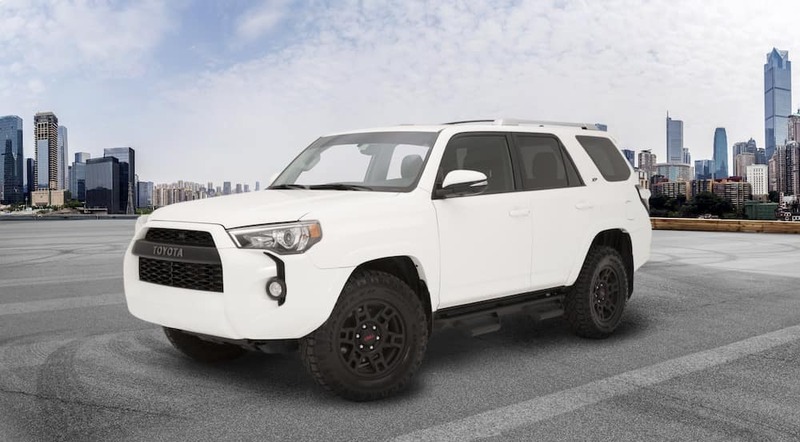 Options range from the Toyota Camry XP with dynamic Red Brake Caliper Covers to the Toyota 4Runner XP Predator with a Predator Pro Step Bar. 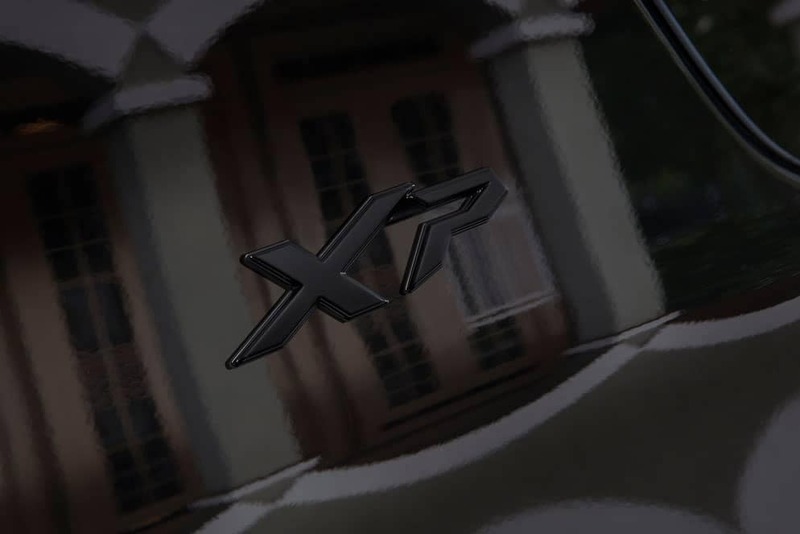 Explore the full range of vehicles on offer in the X Series before visiting Savannah Toyota! 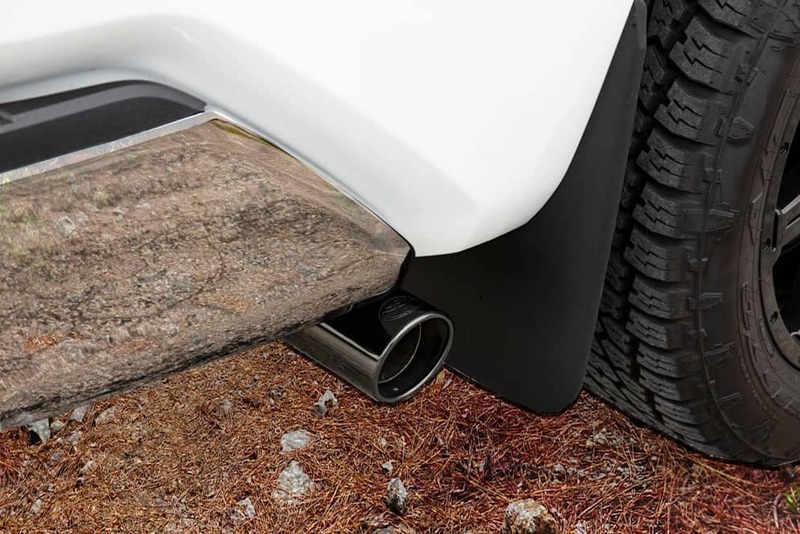 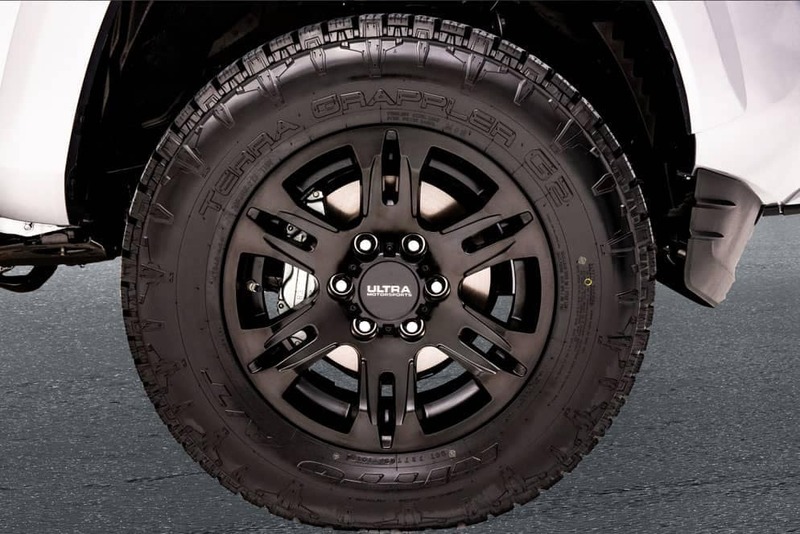 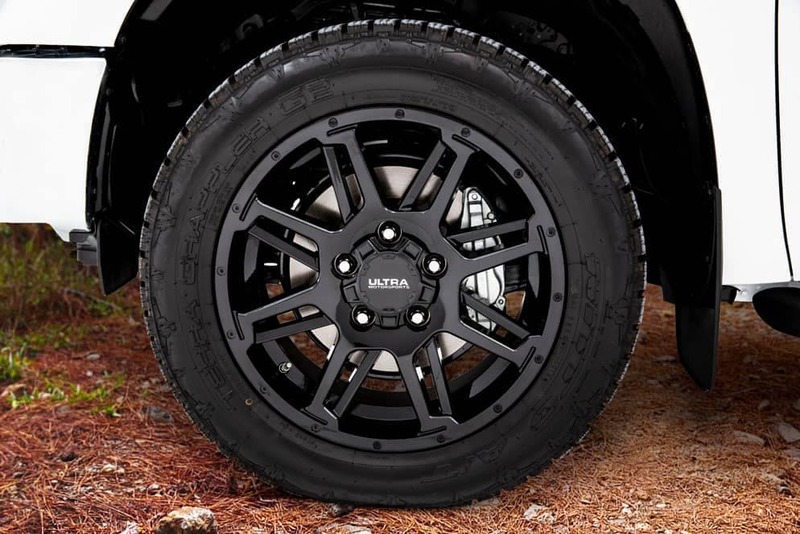 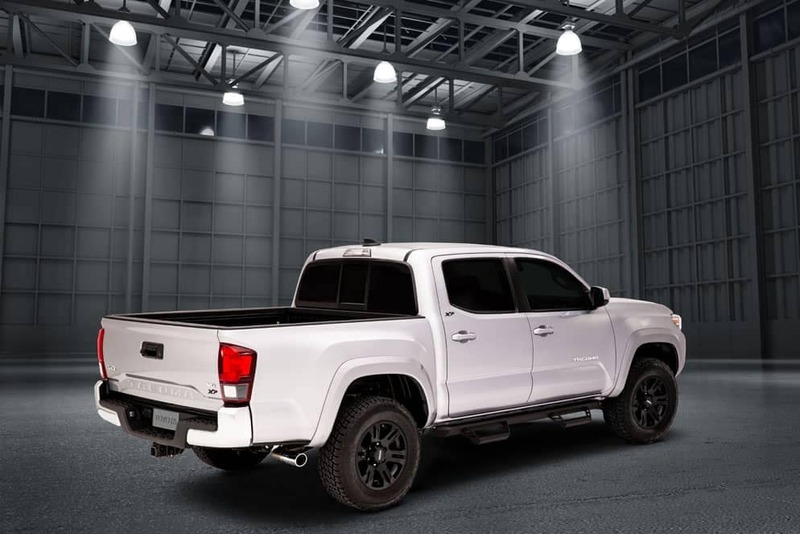 The new Toyota Tundra offers unbound power, and the Toyota Tundra XP Gunner and Toyota Tundra XP Hunter add custom touches like your choice of chrome or black exhaust tips and upgraded tires. 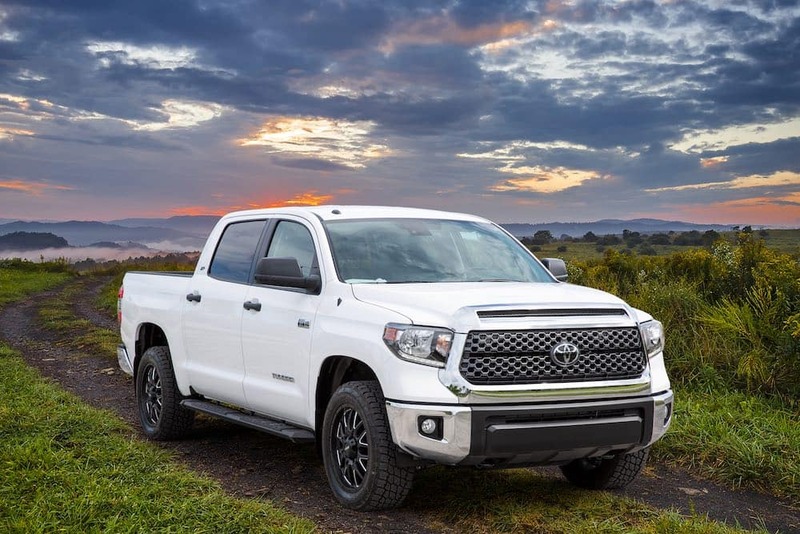 Whether you’re hauling a trailer to Chatham County or heading off road, an X Series Tundra is a great way to combine style and substance. 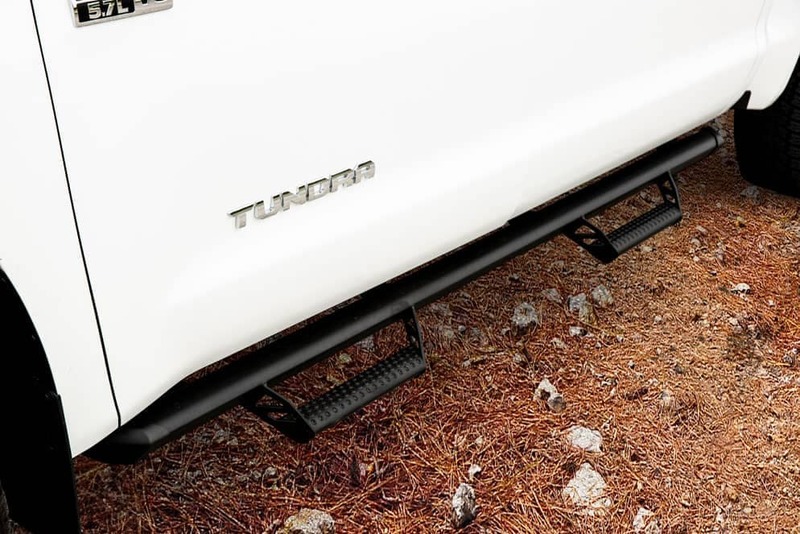 The Toyota 4Runner XP Predator adds off-road ability to better take on trails near Bluffton. 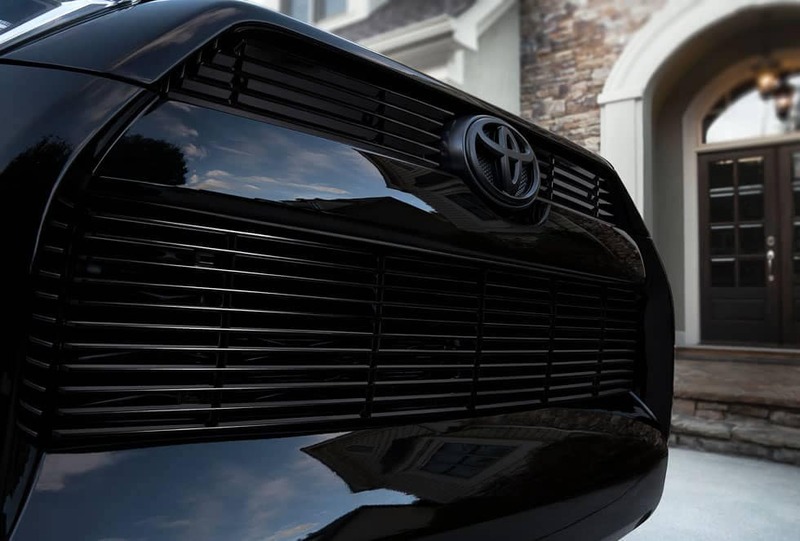 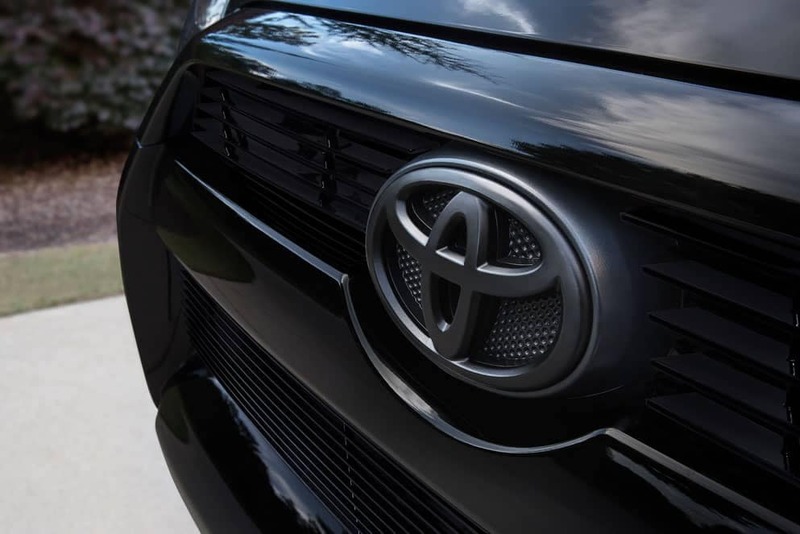 A TRD Pro Grille and black accents help this custom 4Runner stand apart from the crowd. 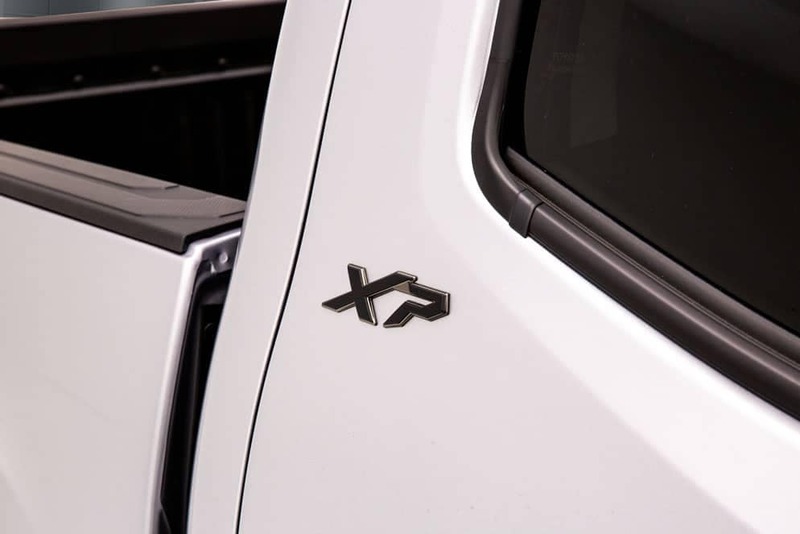 For more information about the Toyota X Series, contact Savannah Toyota using the form below. 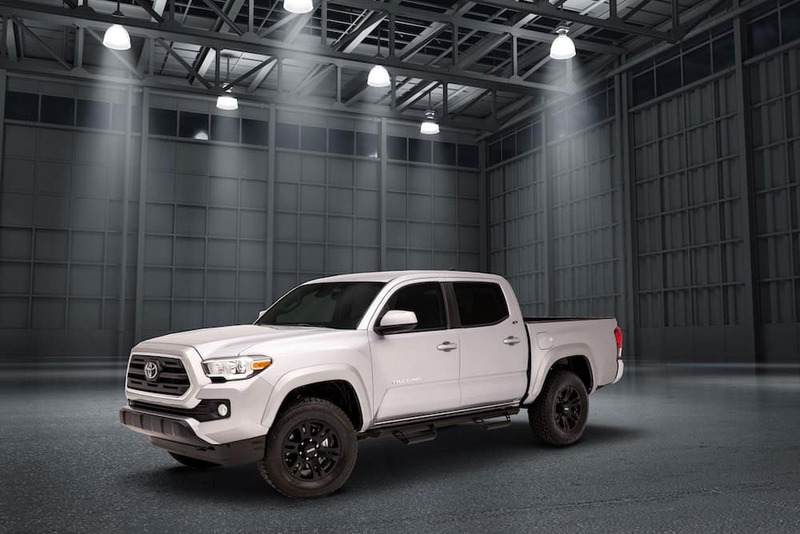 We’ll be in touch soon to answer any questions you have about this exclusive lineup of vehicles only available to Southeast Toyota Stores.